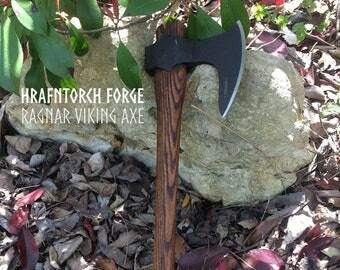 Viking Battle Axe Collectible Medieval Axe Norse Viking Axe Handcrafted ! 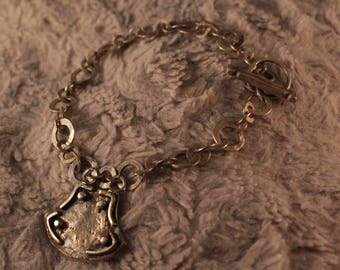 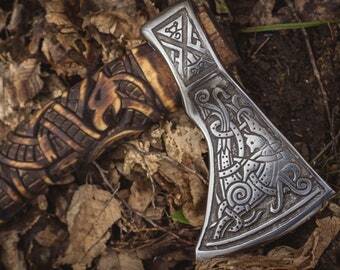 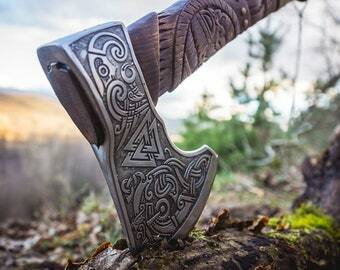 Valknut Oath to the gods Viking axe. 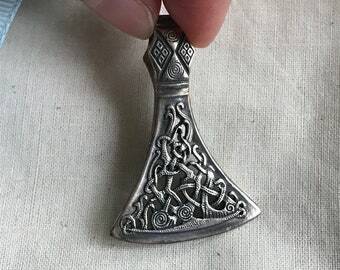 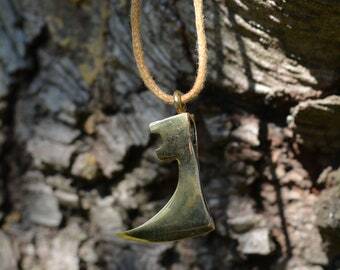 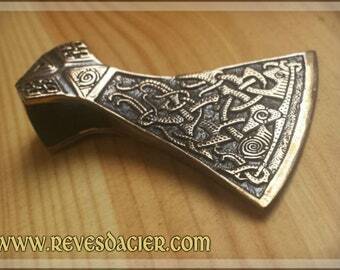 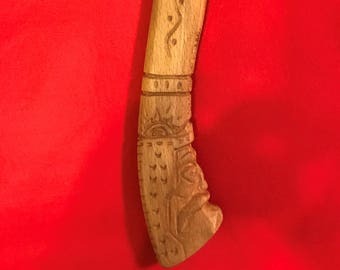 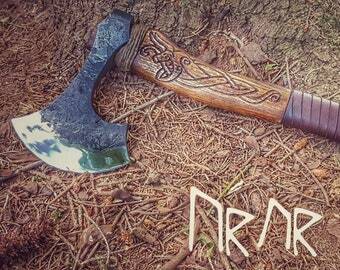 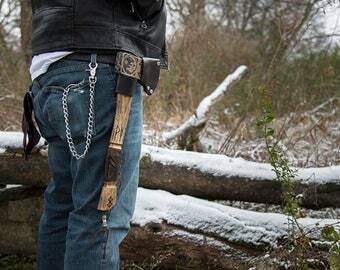 Carved antler viking axe pendant.